The Visalia Cemetery is a public cemetery. 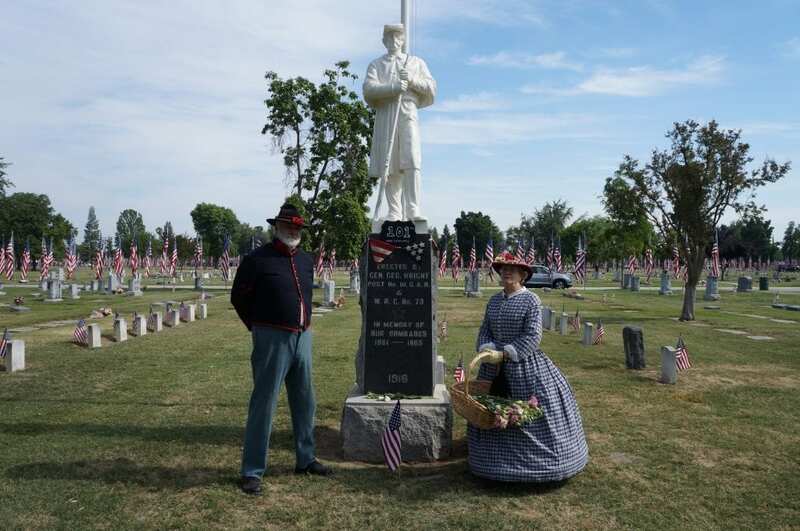 The first burial recorded at the Visalia Cemetery was on September 7, 1860. Since that time the Cemetery has grown and improved while protecting its’ heritage and keeping history intact. The Cemetery sits within 68 acres in a park-like-setting. 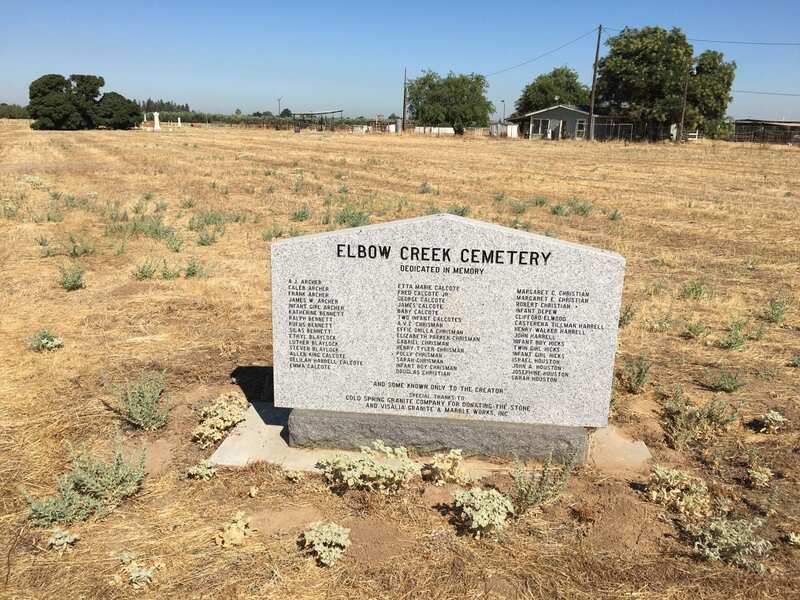 Our special District currently has three cemeteries, Visalia Public Cemetery District, Elbow Creek Cemetery, and Lone Oak Cemetery. 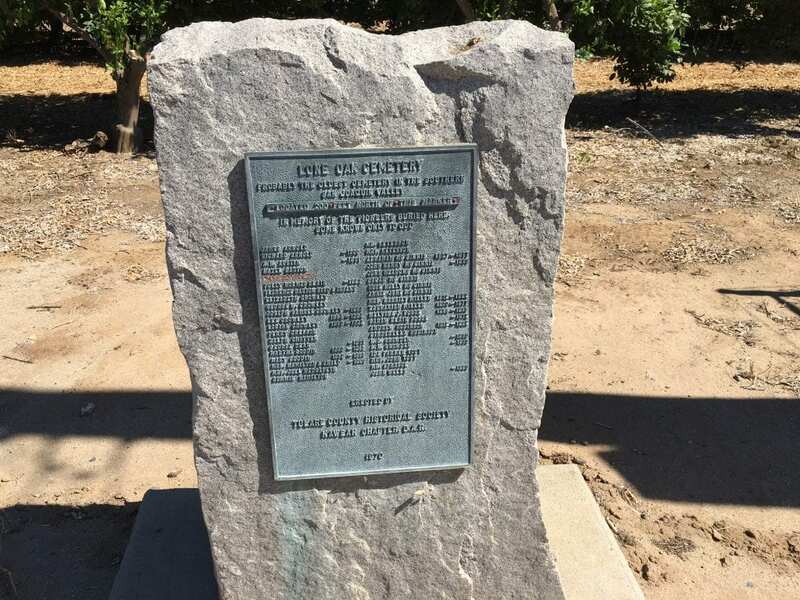 Currently, Visalia Public Cemetery is the only burying Cemetery. 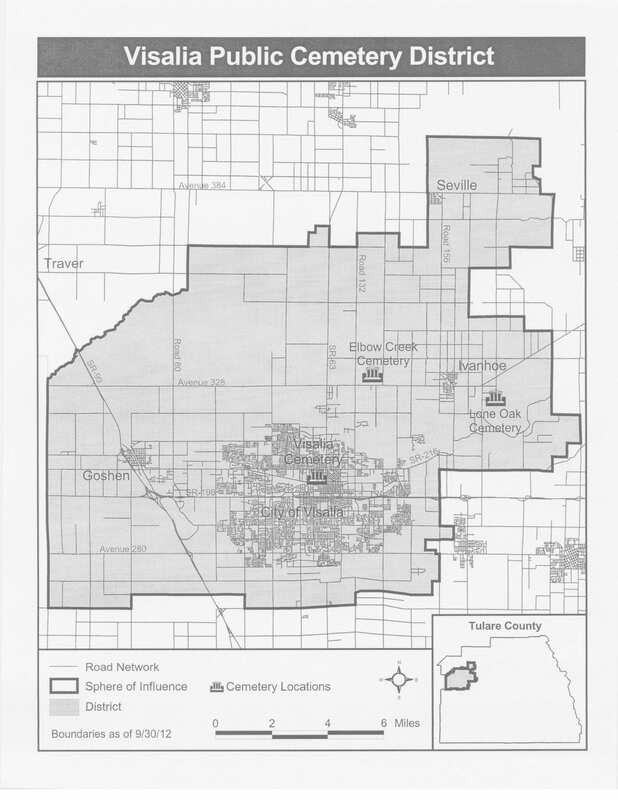 Our Cemetery district provides burial services for those residents within our jurisdictional boundaries and anyone with eligible rights established by the Health & Safety Code Section 8893 & 8894. Call the cemetery office for more information. (see map). Our boundaries include Visalia, Goshen, Ivanhoe. 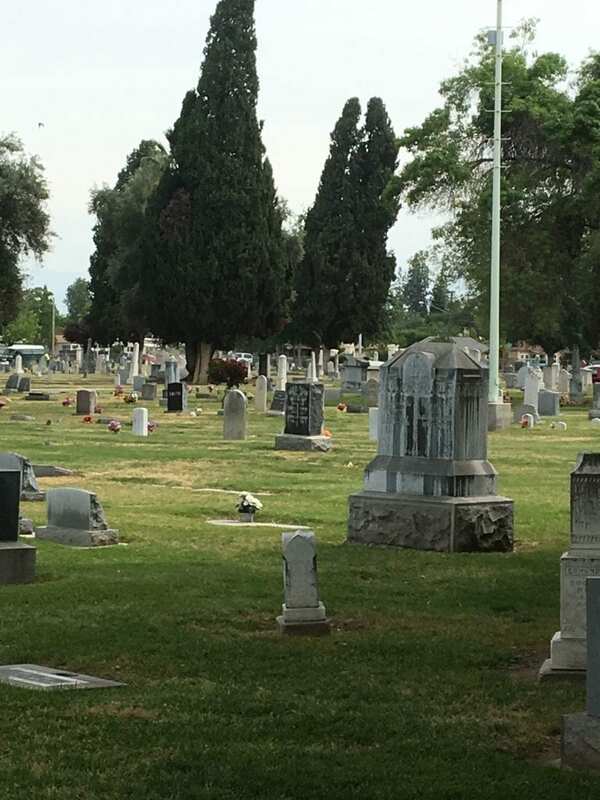 Visalia Public Cemetery is an Endowment Care District.